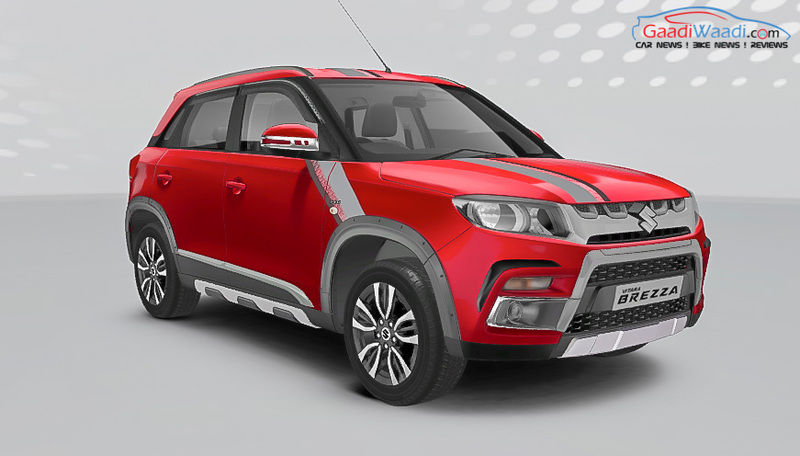 Maruti Suzuki Vitara Brezza is the best-selling SUV in the country and posting new records in the segment. 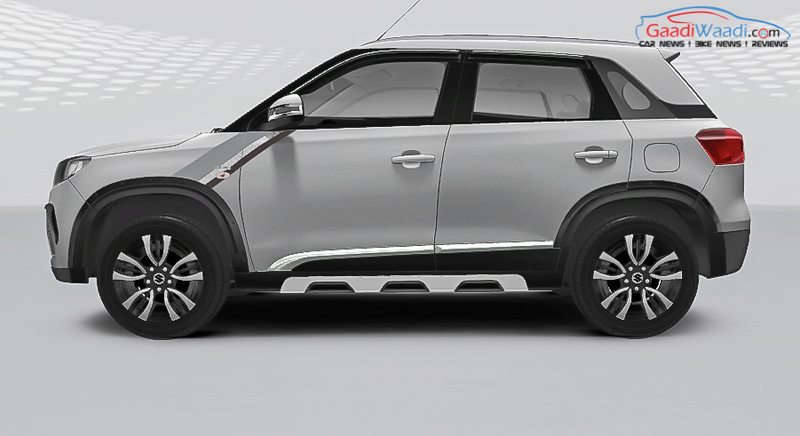 Part of the success is mainly due to its affordable price range as well as the brand name. 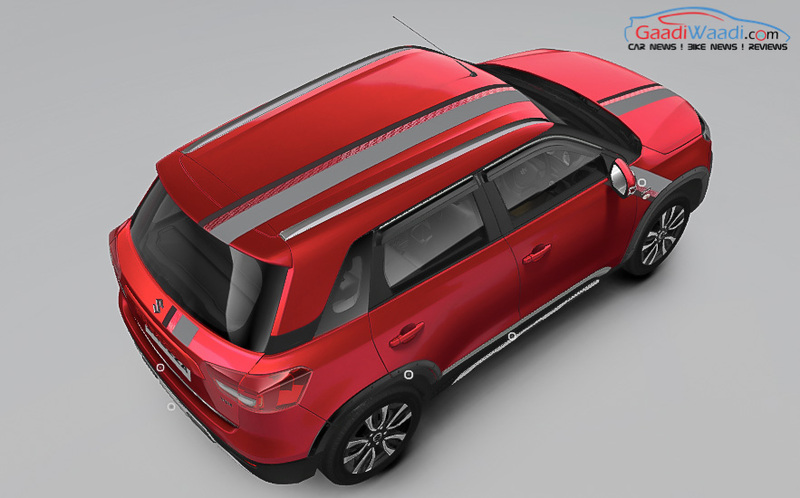 Despite not having a petrol powertrain in its lineup, the Vitara Brezza has been able to make big leaps in sales courtesy of the tried and tested 1.3-litre DDiS diesel engine. 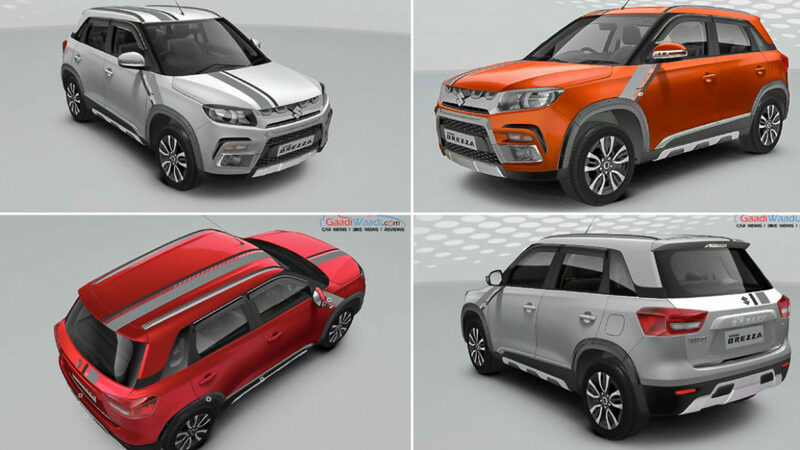 After the introduction of the AMT, the Vitara Brezza’s sales have further increased in recent months as well. 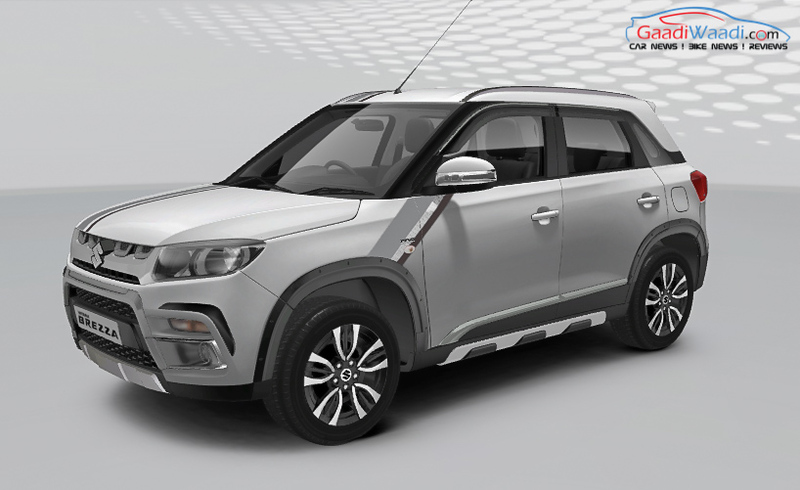 The Indo-Japanese manufacturer sells the subcompact SUV with an array of customisation options under the iCreate personalisation platform and it also has played a key role in its success over the last two years. 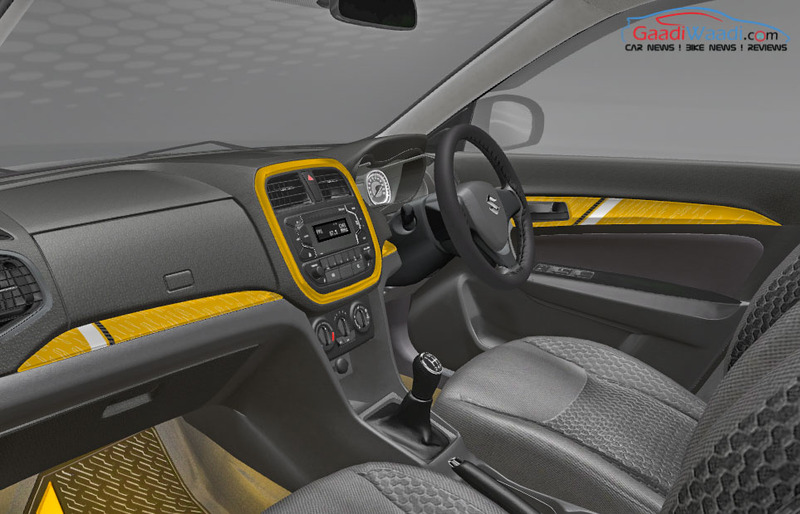 Just as with the latest Swift and Ignis, these iCreate customisation packages are exclusive to the Vitara Brezza as well over 90 different combinations are made available by Maruti Suzuki. 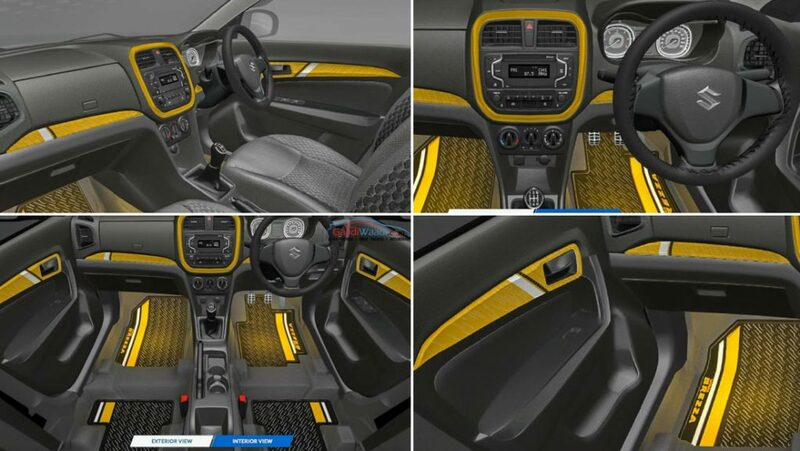 The five kits on offer are Sports Accelerate package, Sports Velocity package, Glamour Glitz package, Glamour Elegance package and the Urban Dynamic package. 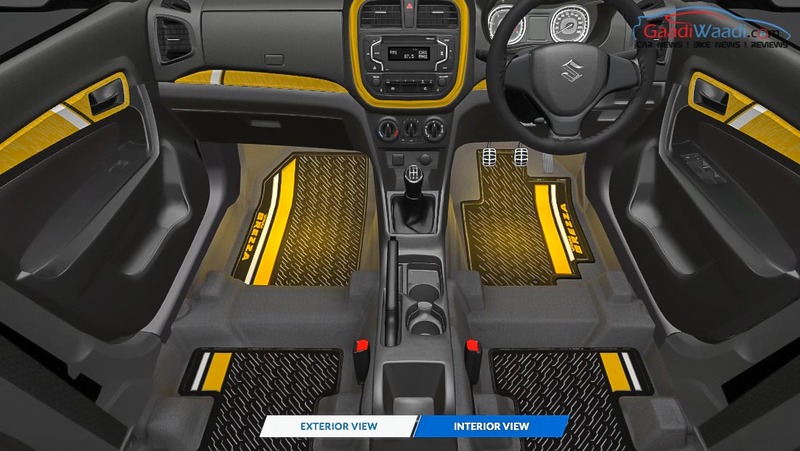 Buyers also have the ability to choose between number of custom elements and create their own package using the A-La-Carte option. 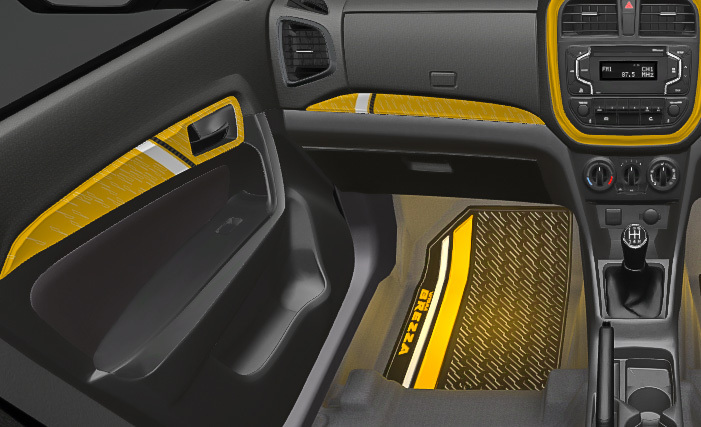 They range from exterior and interior enhancement kits and other subsequent accessories. 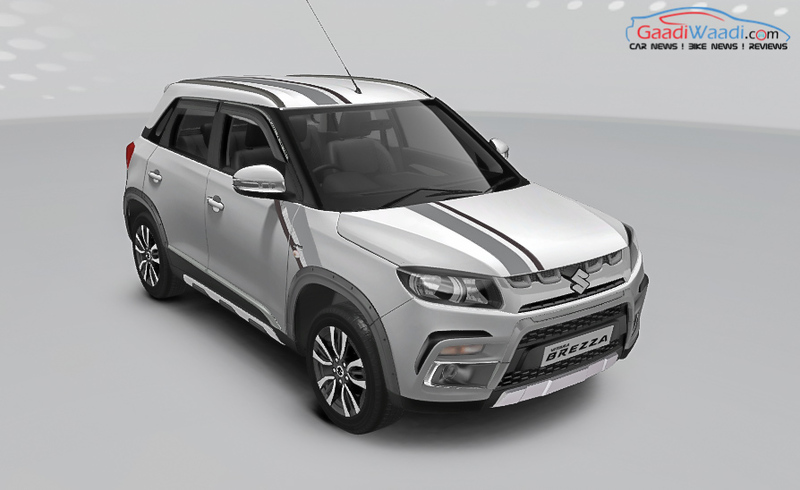 With Maruti Suzuki aware of consumers’ affinity towards factory custom parts, its series of iCreate offerings are doing wonders for them. 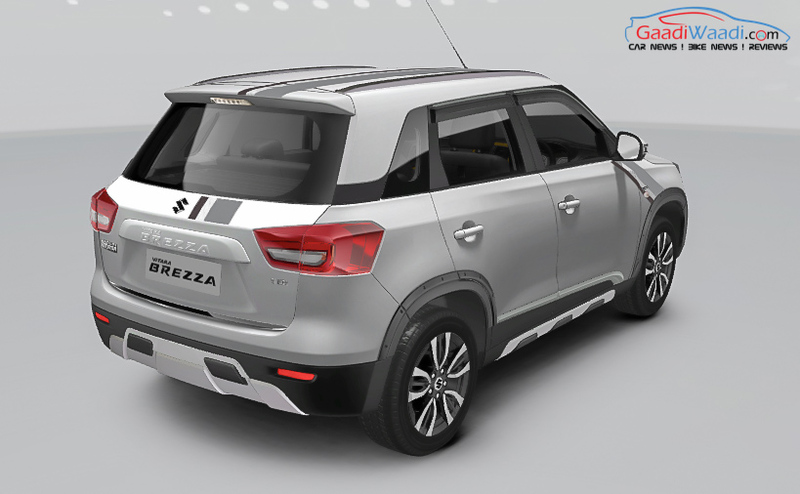 The Vitara Brezza became the fastest model to reach three-lakh sales milestone in the domestic market within just 28 months of its debut. 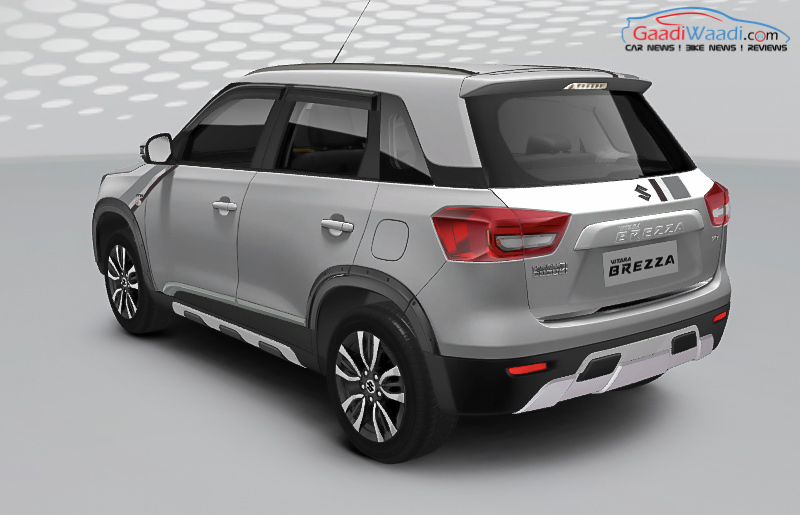 Designed and developed in-house locally, the Brezza is retailed in eight variants and priced between Rs. 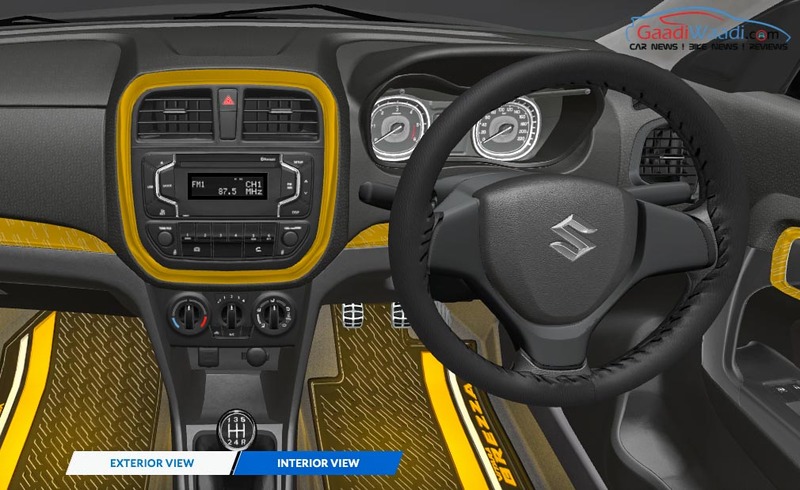 7.59 lakh for the entry-level LDi and goes all the way up to Rs. 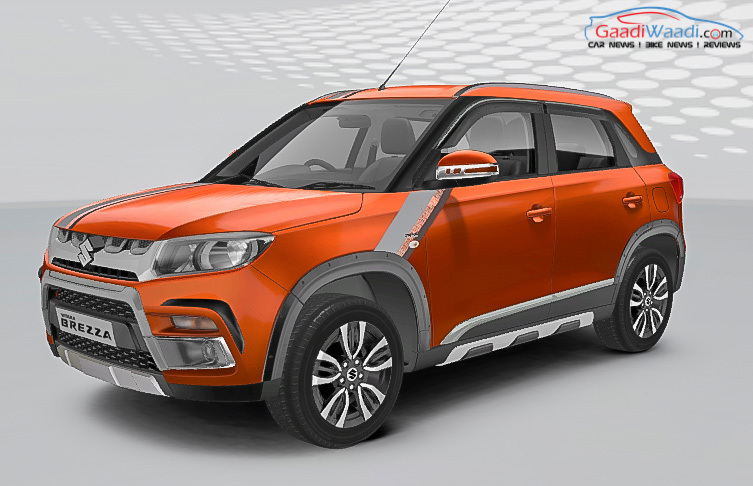 10.49 lakh (both prices ex-showroom) for the range-topping ZDi+ AGS dual-tone model. The cost of iCreate customisation depends on the kits or individual elements chosen by the buyer and is listed on the image below.